MANILA, Philippines – Chito Victolero finally has a PBA championship under his belt, but he knows it doesn't stop there. Fresh from receiving the PBA Press Corps Coach of the Year nod for architecting the Magnolia Hotshots' championship run in last year's Governor's Cup, the statistician has set his sights on the future. "To become a champion is a test of character because all the teams will prepare hard for us," Victolero said in an interview. "Kailangan namin mag-level up... sa preparation, sa desire, sa effort," he added. Aware of the challenges ahead for the Hotshots, the mentor just wants his team to take it one game at a time. "Ang goal kasi namin every conference is try to prepare for one game at a time... battle cry namin is 1-0 every single game," Victolero said. Apart from teams in the league revamping left and right during the off season, the Hotshots also need to weather the absence of key players Paul Lee and Mark Barroca come February for the last couple of FIBA World Cup qualifying games. But Victolero is more than willing to give his players the go signal to play for flag and country. "Suporta naman tayo dyan... yung dalawang laro kailangan natin manalo. 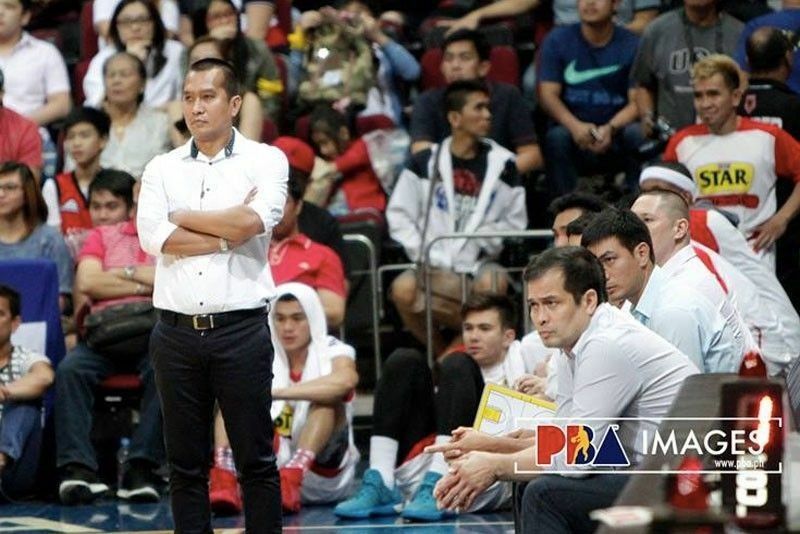 Preparation is very vital... kung ano naman yung kailangan i-sacrifice nung team, walang problema dun" he said. The Magnolia Hotshots are set the play their season opener for the All Filipino Conference on February 3.